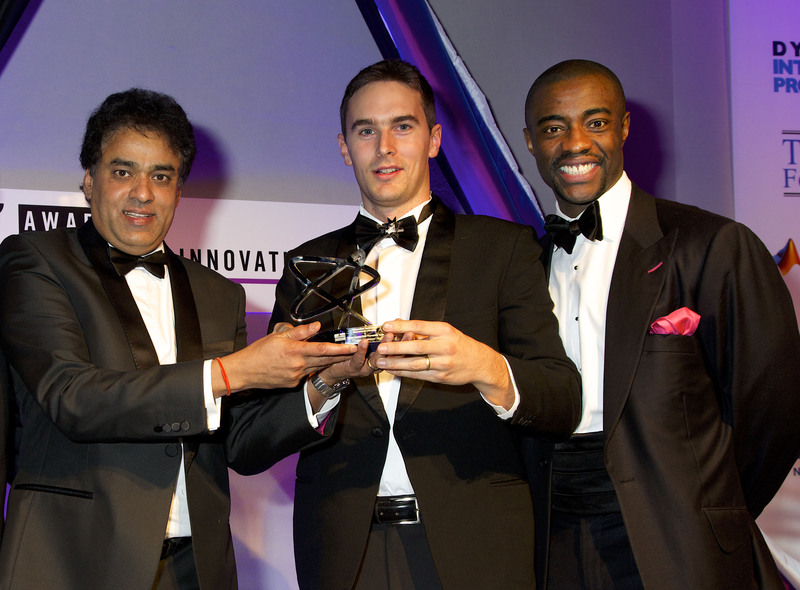 L-R: Dr Venky Dubey, PhD student Neil Vaughan, and awards host and former Apprentice winner Tim Campbell at the IET Awards. A medical device developed by Bournemouth University (BU) and Poole Hospital to make epidural injections safer and more effective has received a prestigious innovation award. The epidural simulator uses software to predict where a patient’s epidural space will be, and helps doctors electronically measure the loss of pressure that occurs when they reach the space, to prevent errors. The project won the Information Technology category at the Institution of Engineering and Technology (IET) Innovation Awards, which received more than 400 entries from over 30 countries. “We knew that our project is unique as it blends engineering expertise and knowledge of clinicians directly dealing with the problems in their day to day care,” said Dr Venky Dubey, Associate Professor in Research at BU, who is leading the epidural simulator project alongside PhD student Neil Vaughan and Dr Michael Wee and Dr Richard Isaacs from Poole Hospital. “We have done this several times in the past, competing with international institutions of repute like MIT and Harvard, but what is unbelievable this time is that we have won it against giant companies vying for this coveted award. “Honestly, we are shocked to have won this award. It’s like winning a Technological Oscar for our hard work”. 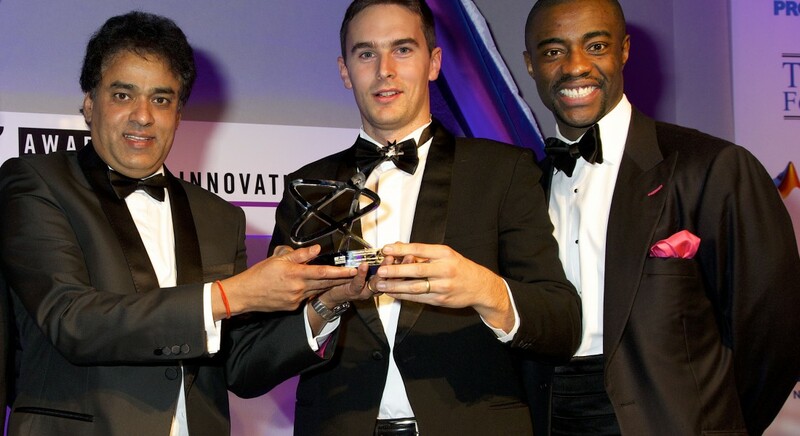 The IET Innovation Awards celebrate the best innovations in science, technology and engineering. The ceremony took place at The Brewery, in London last week. Find out more about how the simulator works and the researchers behind the innovation here. The use of Function Electrical Stimulation (FES) in neurological rehabilitation.